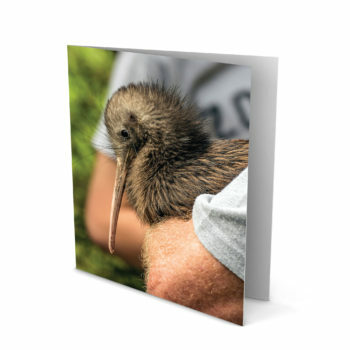 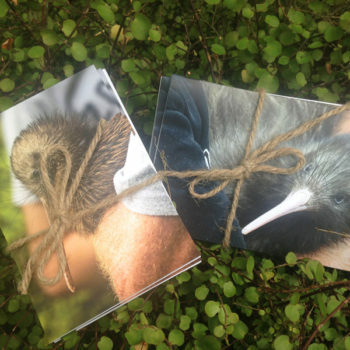 Supporting and connecting community-led kiwi recovery along the east coast of Northland. 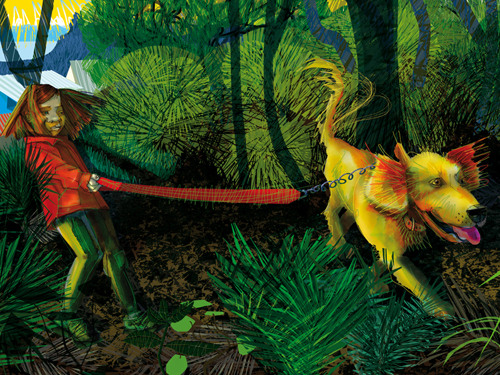 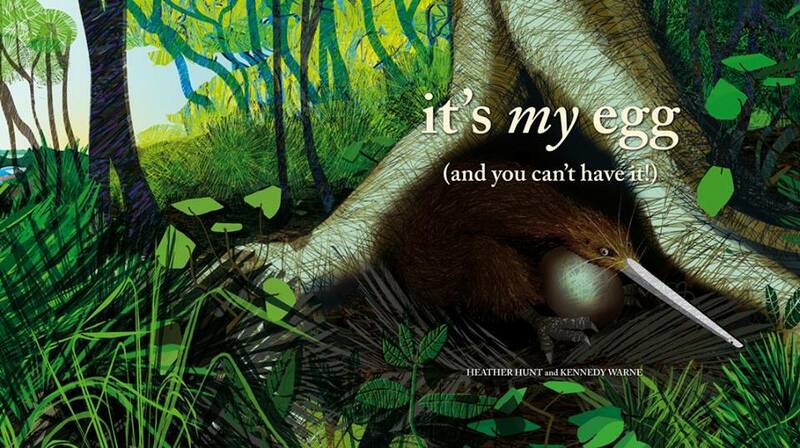 A new picture book by Heather Hunt and Kennedy Warne. 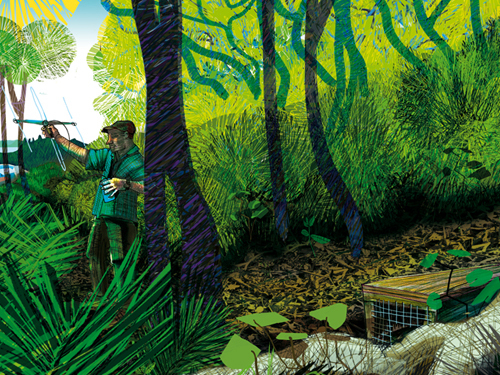 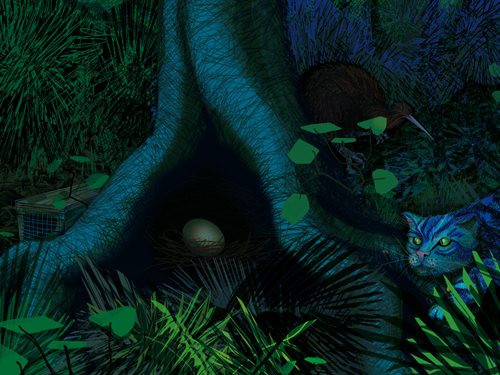 “It’s my egg” tells the story of kiwi in the 21st century and the pet and pest control challenges communities face living alongside wild kiwi. 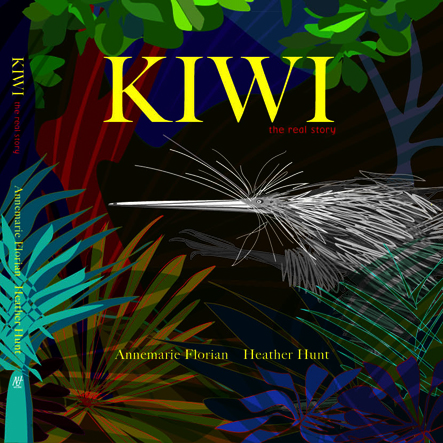 This book takes it’s inspiration from the Backyard Kiwi project – one of the plethora of community based pest control initiatives currently mushrooming throughout Northland.